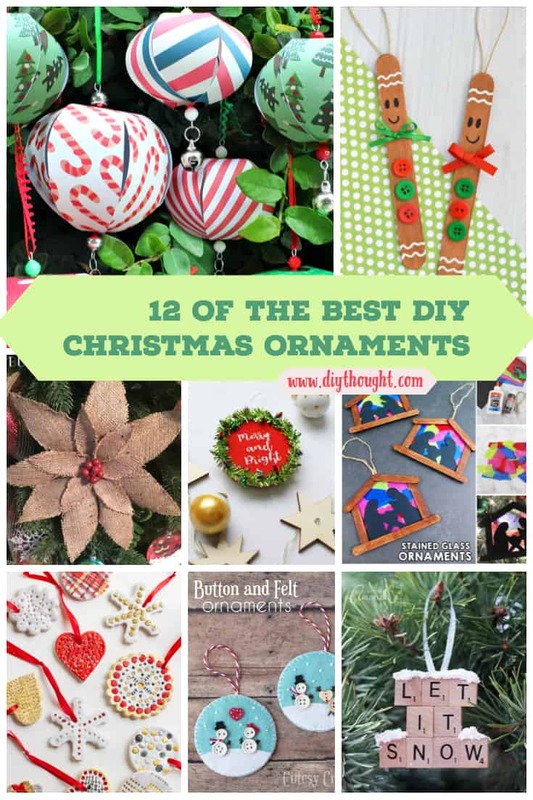 It is starting to get very close to Christmas so to celebrate we have compiled this list of 12 of the best DIY Christmas ornaments. Christmas ornaments are very enjoyable to make and suitable for any age depending on the ornament. 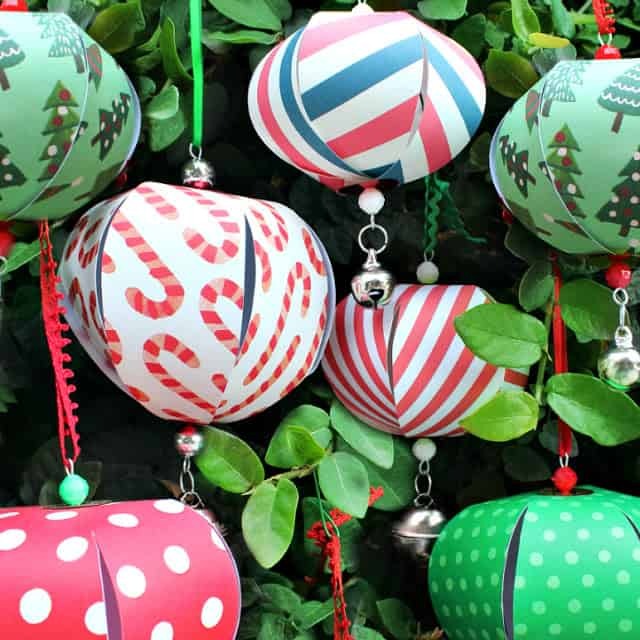 Kids and adults alike will love these 12 of the best DIY Christmas ornaments! 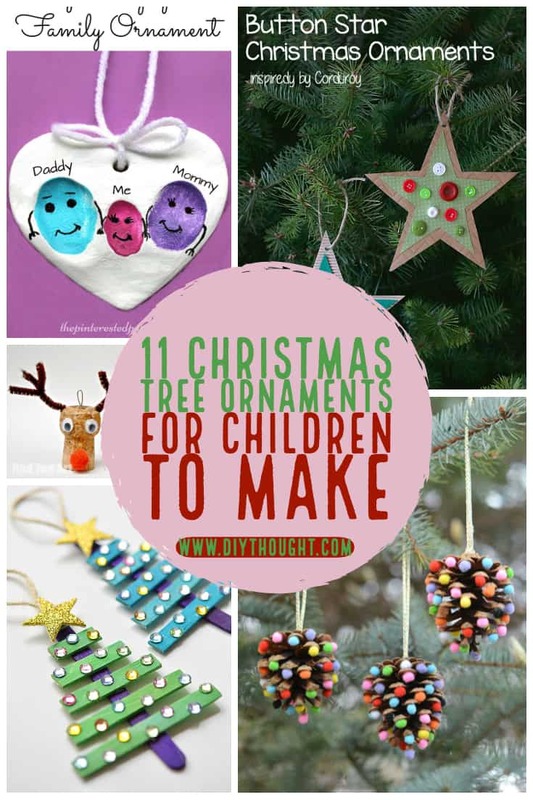 If you are after more DIY Christmas ornament ideas be sure to check out our 11 Christmas Ornaments For Kids To Make article. The Nativity ornament is one of our most popular ornaments around! 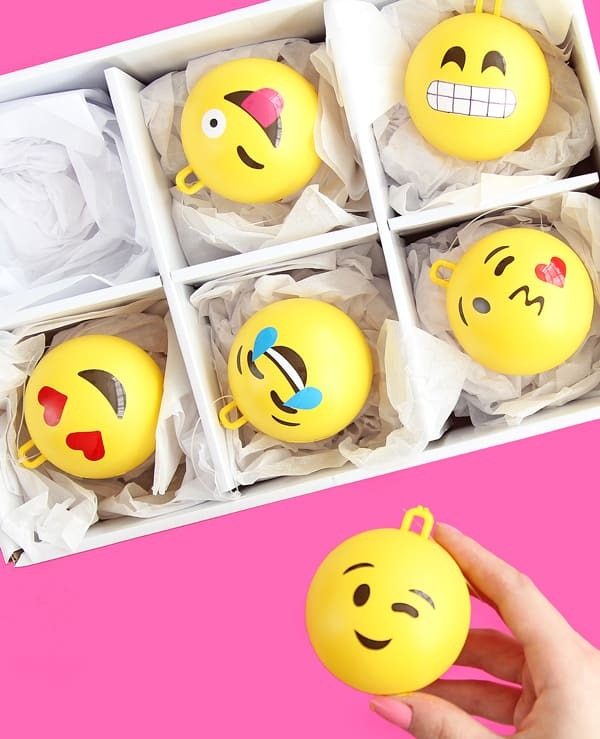 These emoji ornaments are a fun way to bring some Christmas cheer to any tree. Find out how to make them over at A Subtle Revelry. 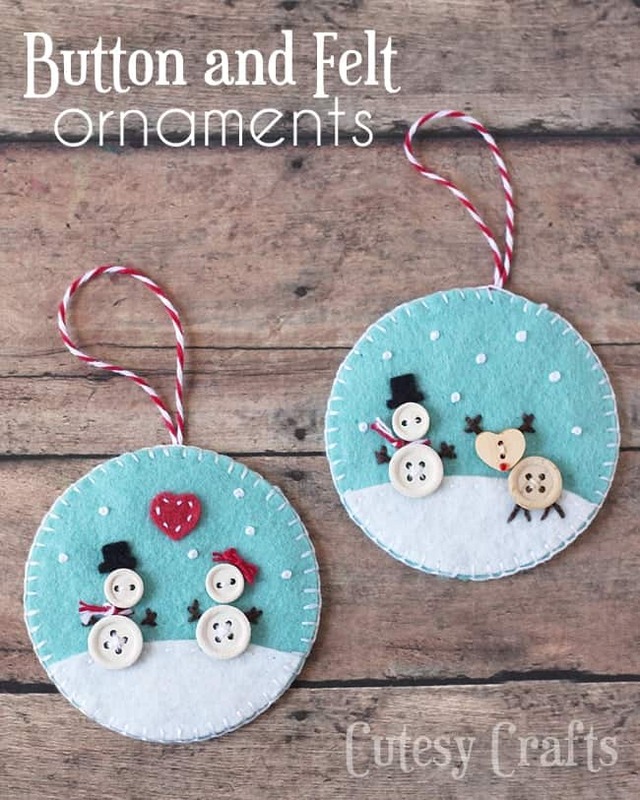 A great simple ornament which is perfect for kids to make. 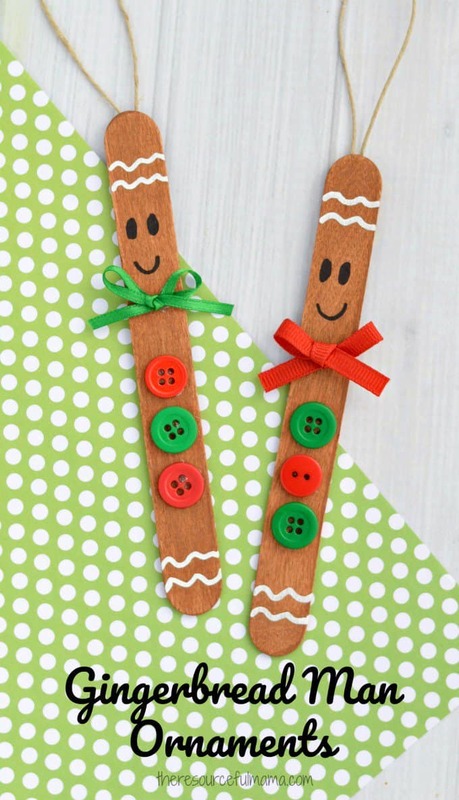 Using a popsicle stick it is easy to create this fun gingerbread man. head over to The Resourceful Mama to find out more. This beautiful stained glass nativity ornament is fun to make and is one to be saved for years to come. Tutorial over at I Heart Arts N Crafts. These laminated snowglobe ornaments are a great keepsake featuring photos of your child. Click here to get the full tutorial. 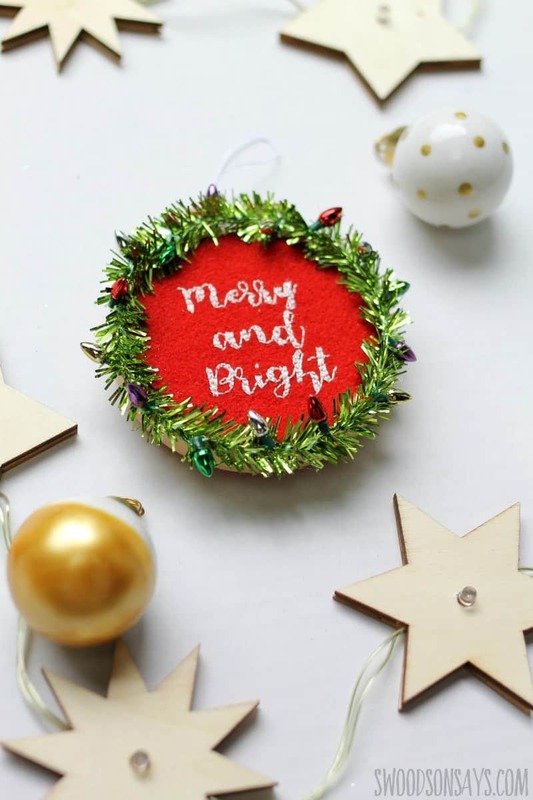 Embroidery fans will love this stunning mini embroidered wreath ornament. Find out how to make it over at Swoodson Says. 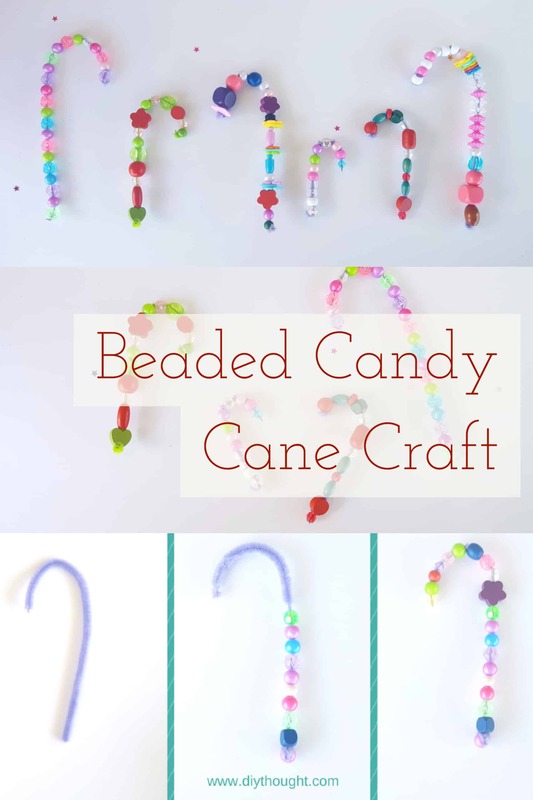 It really doesn’t get any simpler than making a beaded candy cane Christmas ornament. Follow this link to read the full tutorial. 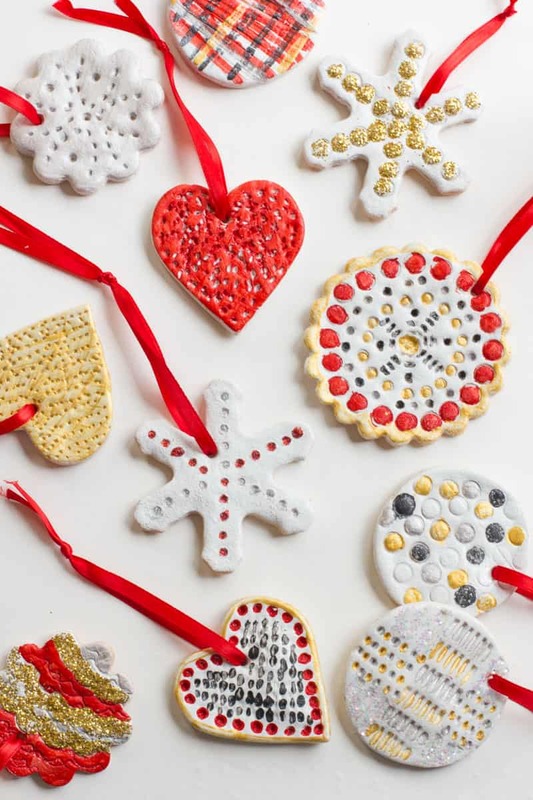 It is possible to make amazing Christmas ornaments using craft paper. We love how they are finished off with bells but tassels or any other embellishment would also look great! Click here to get the full tutorial. 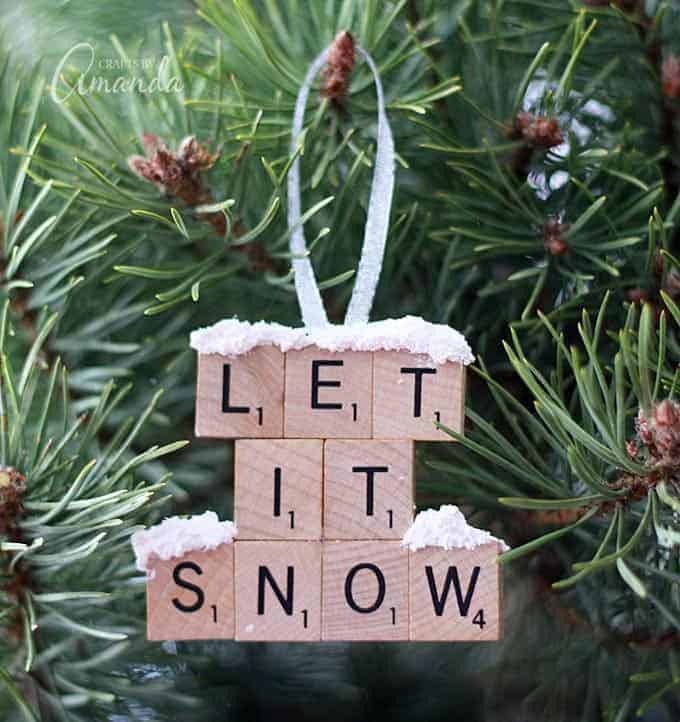 This is one fun ornament to make. Kids will be amazed at how twine can be transformed into a firm ball. Click here to read the full tutorial. Salt dough is fun for both kids and adults to play with. Once the dough has been made and the shapes cut and baked it is time to get decorating. Follow this link to read the full tutorial. There is something just so lovely about working with both buttons and felt. These ornaments are lovely enough to sell at your local craft market. Visit Cutesy Crafts to find out more. Burlap sings Christmas! 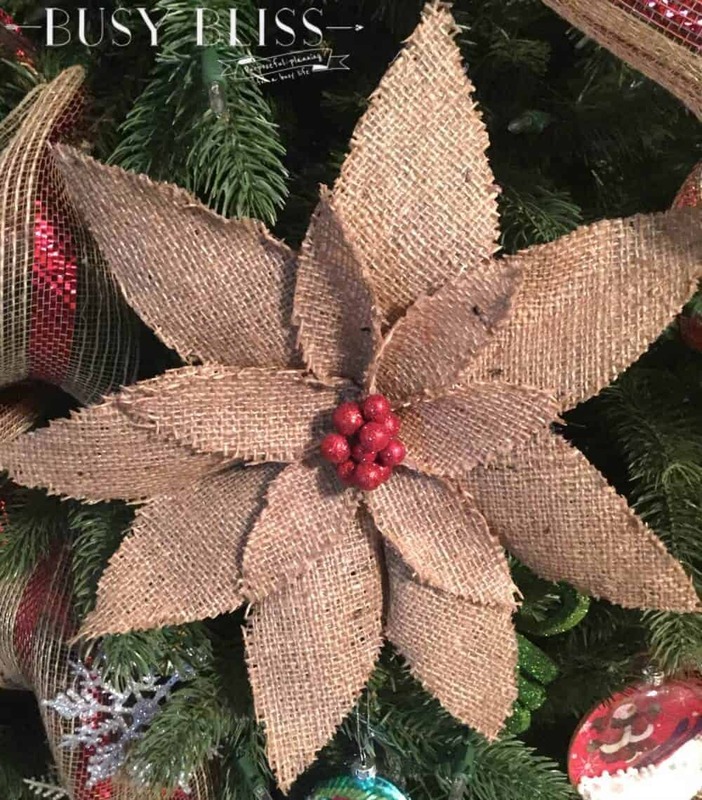 This burlap poinsettia looks complicated but it is actually fairly straightforward to make. Head over to Busy Bliss to find out how to make it.